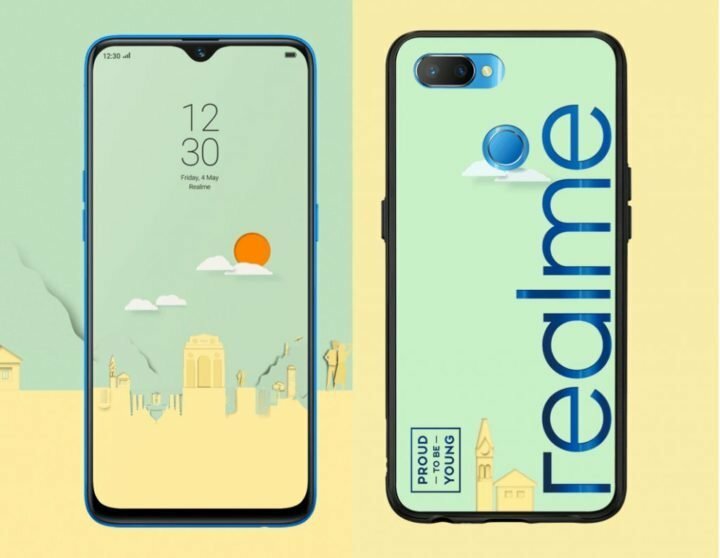 Realme has today announced the launch of its new smartphone, the Realme U1, in India. The smartphone comes in two variants – 3GB RAM with 32GB internal storage and 4GB RAM with 64GB internal storage. 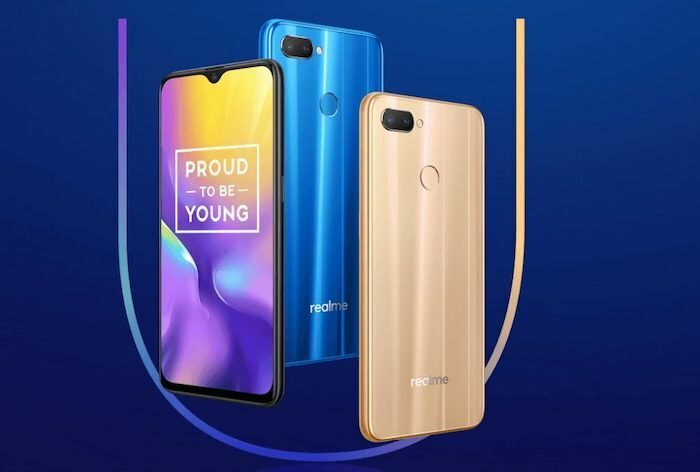 Unlike the Realme 2 Pro, the major selling point of the Realme U1 is the presence of the AI-centric Mediatek Helio P70 CPU and the large 25-megapixel AI-powered selfie camera. 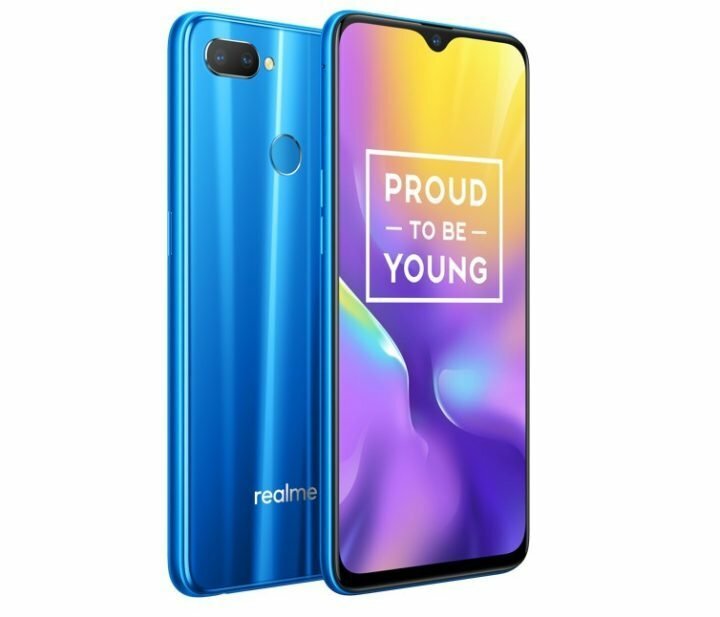 As far as specification goes, the Realme U1 features a 6.3-inch Full HD+ dewdrop display with a screen resolution of 2340 x 1080 pixels and an aspect ratio of 19.5:9. And as mentioned above, the phone is powered by a MediaTek Helio P70 CPU, comprising of a 2.1GHz octa-core CPUs and ARM Mali-G72 GPU. You also get either 3GB/4GB of RAM and 32GB/64GB of internal storage. As for the camera department, the Realme U1 comes with a dual-camera setup at the rear panel with a combination of 13-megapixel primary sensor and 2-megapixel secondary sensor. For the front, there is a 25-megapixel Sony IMX576 sensor with f/2.0 aperture for selfies and video calling. 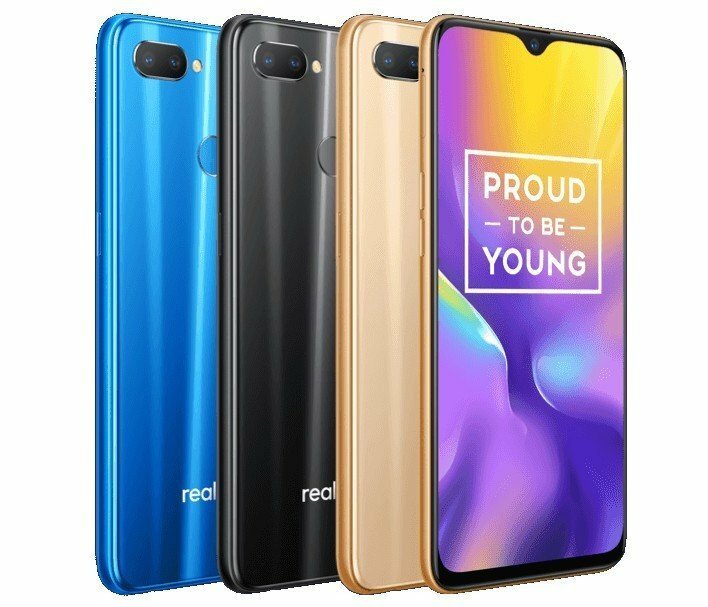 Other specifications of the Realme U1 includes a 3500mAh battery, Android 8.1 Oreo based on ColorOS 5.2. On the connectivity front, the phone supports Bluetooth, 4G LTE, GPS, Bluetooth 4.2, GLONASS, micro USB port and 3.5mm audio jack, and a rear placed Fingerprint sensor.